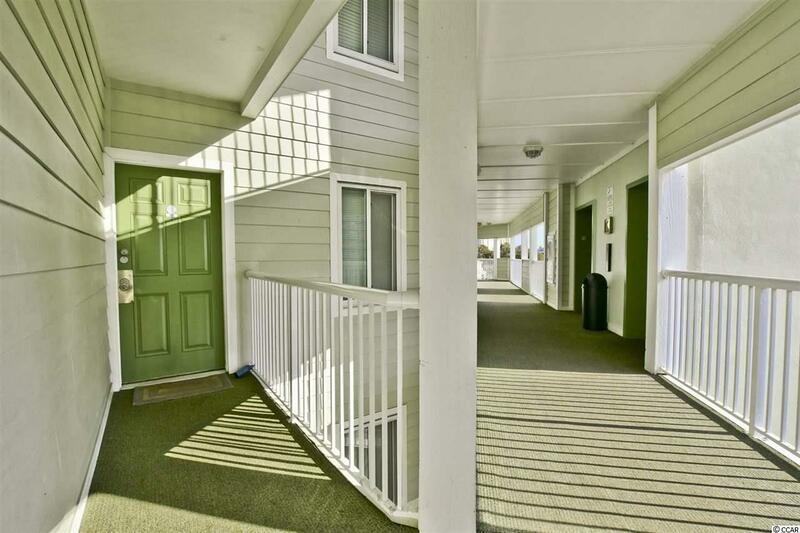 Absolutely gorgeous panoramic ocean and marsh views from this 2 BR, 2BA condo at Sands Beach Club located in popular Shore Drive area. 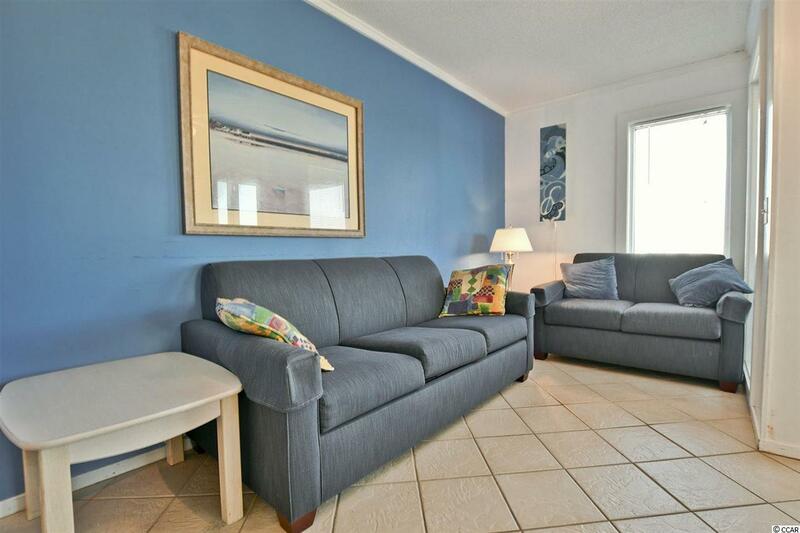 Steps to the Beach, pool, hot tub, large sun deck, updated landscaping and picnic areas. 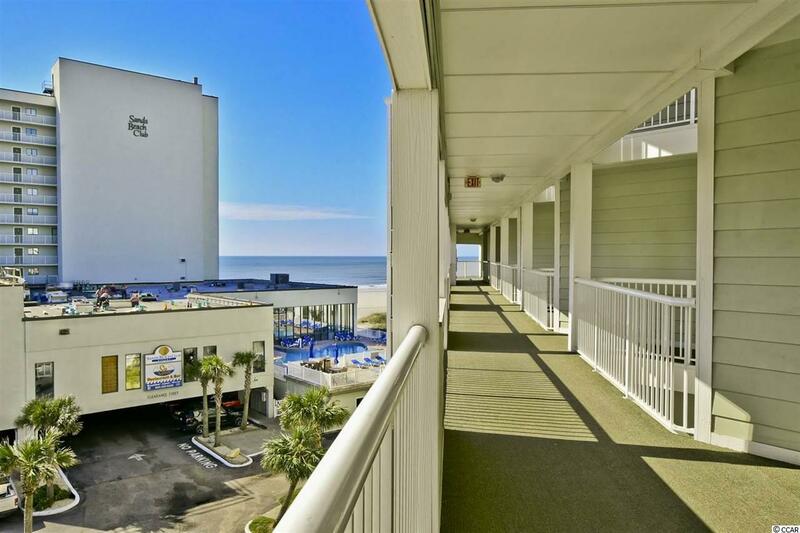 Access to the Sands Oceans Amenities which include indoor & outdoor pools, tennis courts, sports deck with basketball & volleyball, fitness center, friendly onsite staff , on-site restaurant, summer kids club and cafe & bar. 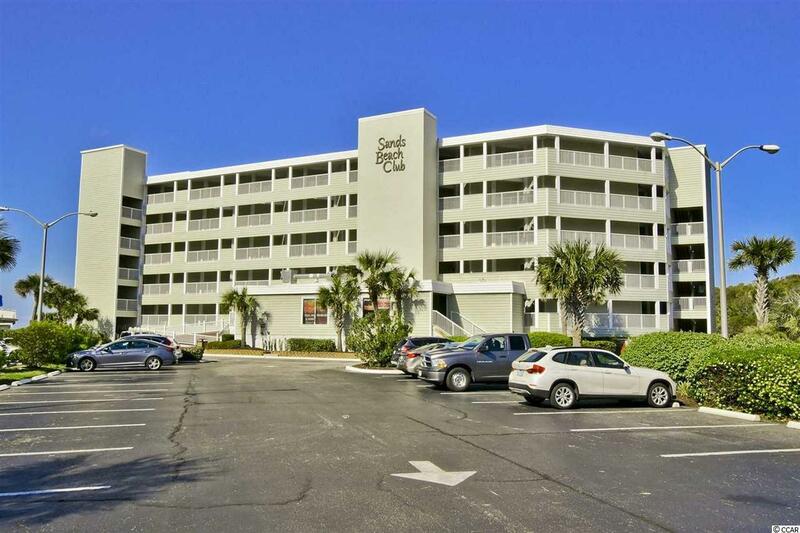 Sands Beach Club location is close to Ocean Annie's and very convenient to Tanger Outlet, Wal-Mart, House of Blues, Barefoot Landing, Carolina Opry, Broadway at the Beach, Myrtle Beach Mall, Restaurants row, golf courses and other entertainment in the area. Easy access to Hwy 22 and Hwy 31. Make great 2nd home or investment.